THE WINTER has the all-weather features of every BLUNDSTONE boot, with the added warmth of Thinsulate and genuine sheepskin insoles to get you through the coldest spells in cozy comfort. 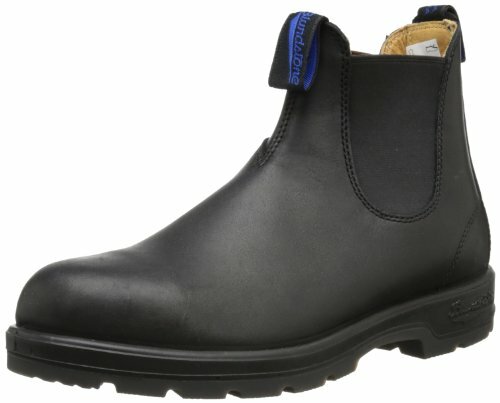 If you have any questions about this product by Blundstone, contact us by completing and submitting the form below. If you are looking for a specif part number, please include it with your message.